We are starting a new and exciting project that we called A Portrait of The Artist. 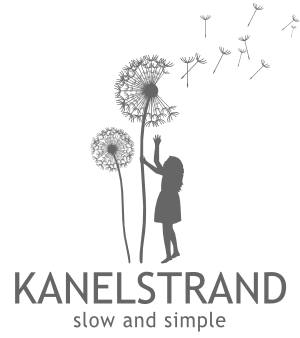 It will run experimentally on the Kanelstrand blog for one year. Every week Sonya, the designer of Kanelstrand will pair up with Marin Ívan, a prominent PhD, expert in the field of eco-technologies from Islandia Geomatics to interview one artist, devoted to ecological sustainability and to showcase items from their online shop. The aim of our project is to offer publicity to independent artists from around the world, regardless of their media or experience in online selling. What we are looking for is eco-friendly conscious philosophies put to action and playful cleverness. We would love to offer a venue for sharing the stories and experience of talented people who are usually humbly hiding behind their amazing creations. In return, we would kindly ask you to host our blog badge at your blog for the period your interview is on, i.e. one week. If you are interested in participating, or if you would like to recommend an artist, send us an email at interview@kanelstrand.com. Hi, Thanks a lot for your comment and following me. I am following back. Great blog.